Recently enacted legislation amends Article 23-B of the Education Law to expand the categories of employees that are required to report allegations of child abuse in an educational setting. The legislation also updates the training requirements under the law (Ch. 363 of the Laws of 2018). The changes take effect 180 days after enactment, or as of June 5, 2019. 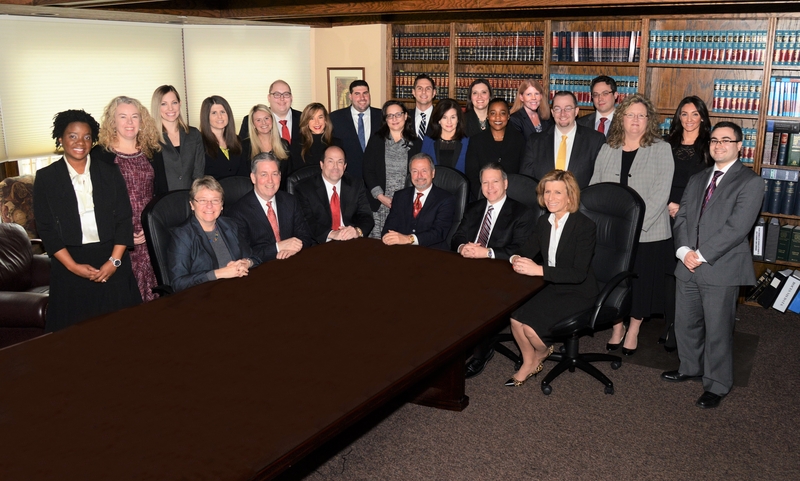 Guercio & Guercio, LLP clients can access the key provisions of the new law impacting school districts and BOCES in the full memorandum located in the client portal.